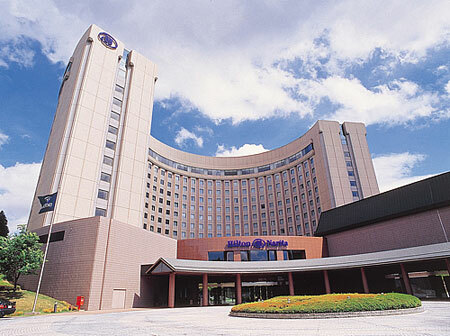 Hilton Tokyo Narita Airport is located just 10 minutes from Narita International Airport by complimentary hotel shuttle bus. 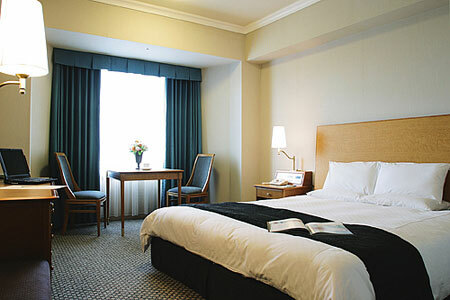 Close to downtown Narita with its shopping malls and tourist sites. Narita Town and Airport railway stations are just 10 minutes away. 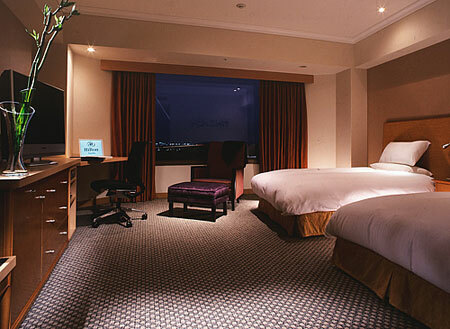 Hilton Tokyo Narita Airport offers 548 guestrooms. LCD televisions come with premium satellite channels, video-game consoles, and pay movies. High-speed Internet access is provided along with direct-dial phones. Bathrooms include handheld showers and hair dryers. Minibars, air conditioning, and clock radios are also included. Terrace Restaurant is an international dining environment delivering creative and innovative cuisine prepared from the freshest of ingredients. The restaurant features an impressive open kitchen where you can see many of the dishes prepared before your eyes. from the day. Enjoy a selection of international wines and beverages in a relaxed and casual atmosphere. 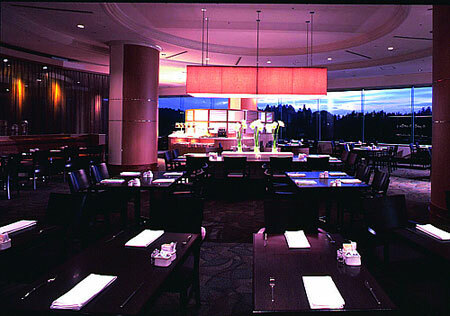 Matsukaze, serves seasonal Japanese delicacies and sushi, freshly prepared to order at our special sushi bar. Baien offers a wide variety of Chinese cuisines in contemporary surroundings. Health Club. A wide range of facilities and services including a jacuzzi, sauna and indoor 25 meter swimming pool. Swimming Pool. Heated indoor pool for use year round. Gymnasium. Fully equipped fitness area featuring the latest training machines. From Narita International Airport, a free hotel shuttle bus is available to take you directly to the Hilton Tokyo Narita Airport hotel. The shuttle leaves Bus Stop No. 16 at Terminal 1 and Bus Stop No. 26 at Terminal 2 on arrival level. The journey normally takes around 10-15 minutes from the airport to the hotel lobby.